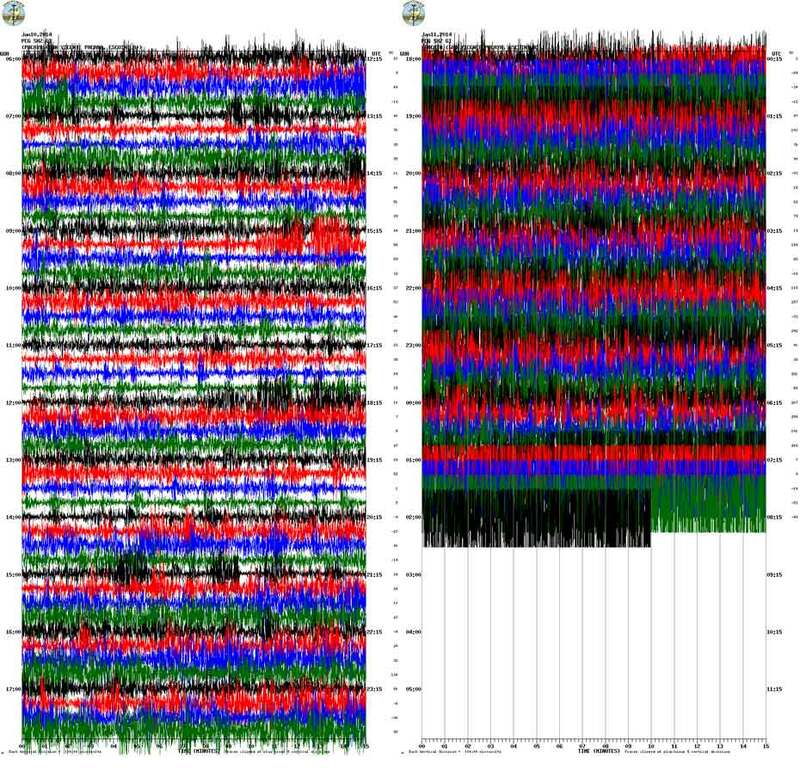 A strong increase in activity began last night at the volcano. Accompanied by steeply rising tremor, the so-far mild strombolian activity picked up to become intense enough to produce pulsating lava fountains that eject glowing material to several hundred meters height and is visible from tens of kilometers distance (e.g. the Pacific coast at 50 km to the west). 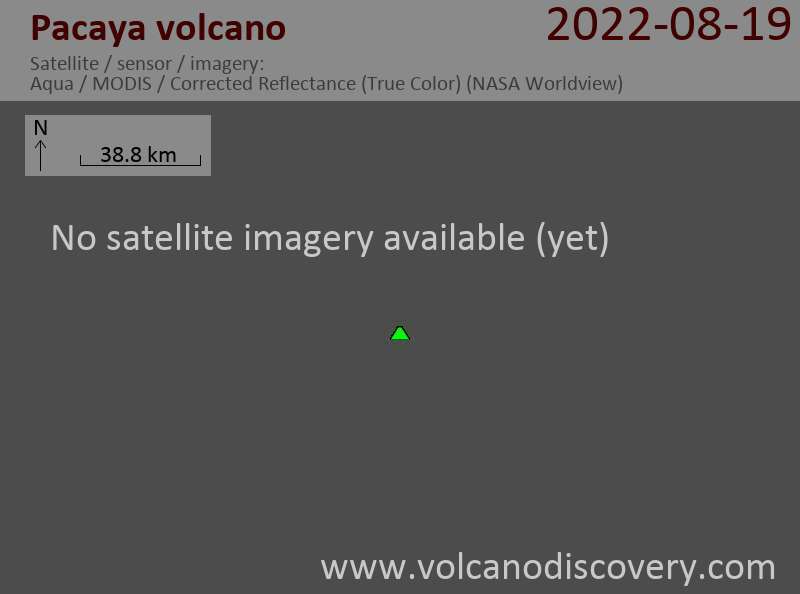 The new surge of lava (or paroxysm) has also generated a new lava flow, which for the time being is confined to the inside of the Mackenney crater, but might soon be able to pour outside of the cone. As a response, CONRED has closed access to the park and civil aviation authority has limited the number of flights in and out of Guatemala airport because of the presence of ash plumes.